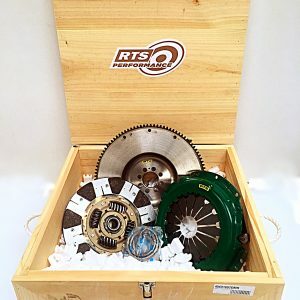 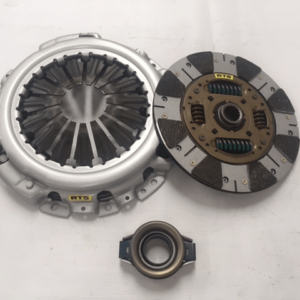 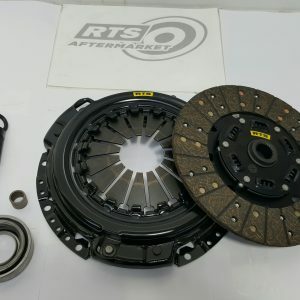 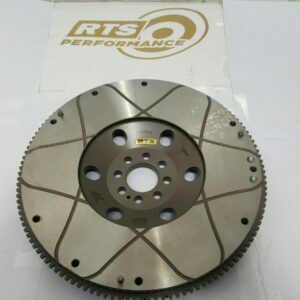 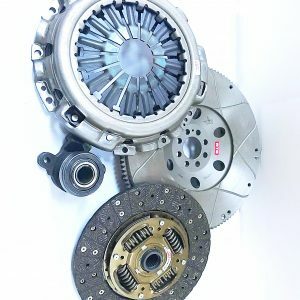 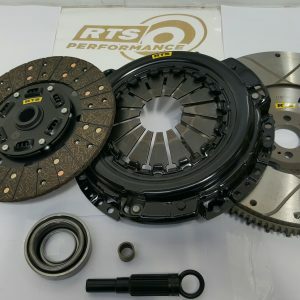 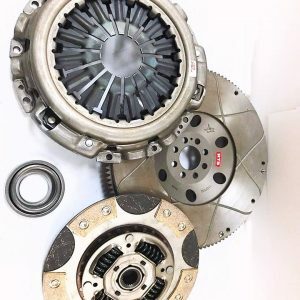 RTSTF-3350 NISSAN 350Z TWIN FRICTION CLUTCH KIT The clutch kit’s disc has a unique flywheel side friction material. 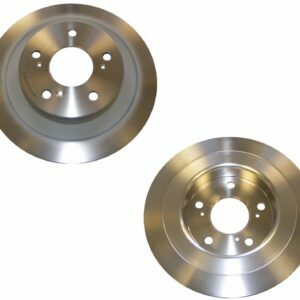 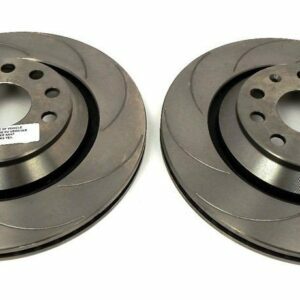 The Arnaside friction material exhibits 50% less wear than a conventional clutch disc’s friction material. 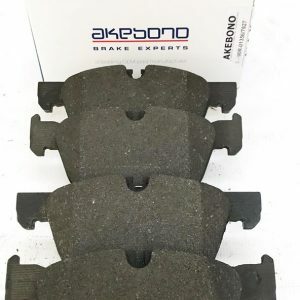 This material also reduces the effects of fade.